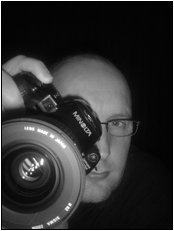 From 1994 until 2004 I also worked as a professional photographer. During that time I was primarily focused on weddings and portraits. the Wedding & Portrait section.